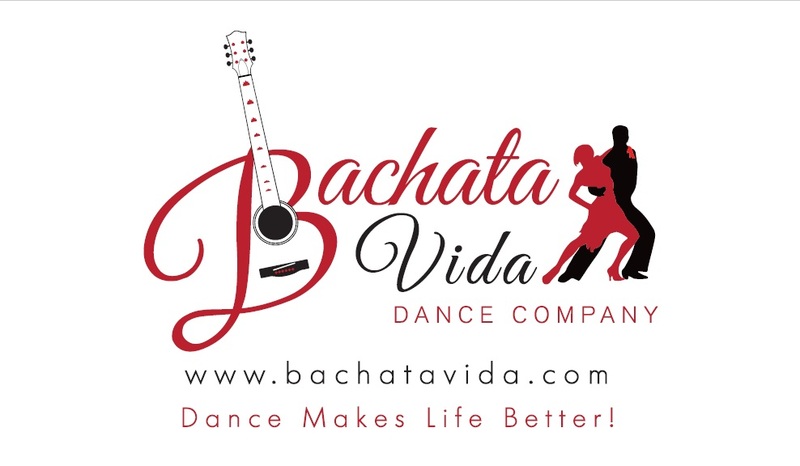 bachatavida.com allows users to register for bachata and salsa dancing classes, view upcoming events and book the Bachata Vida Dance Team for special events. 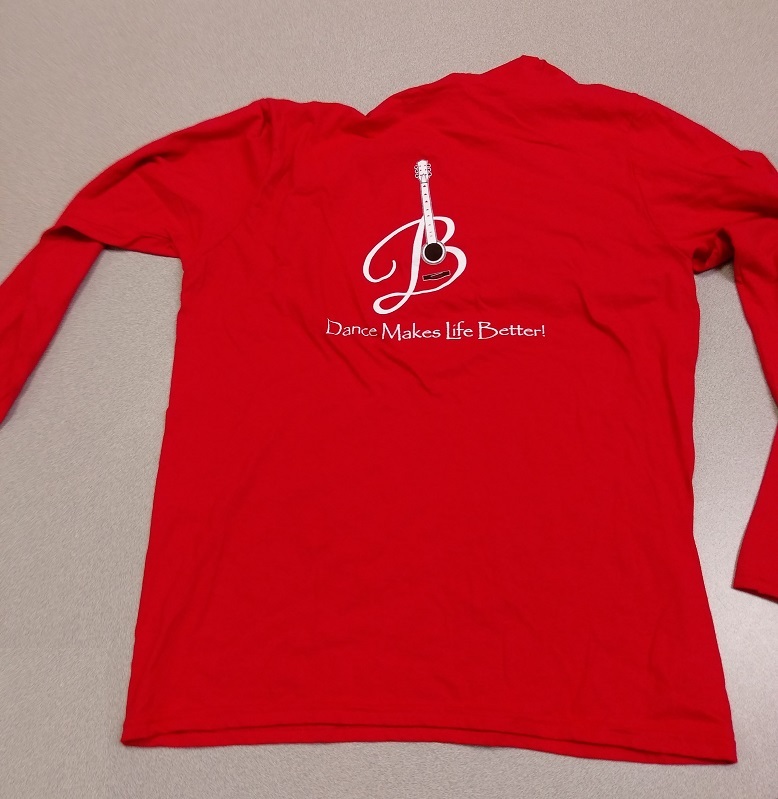 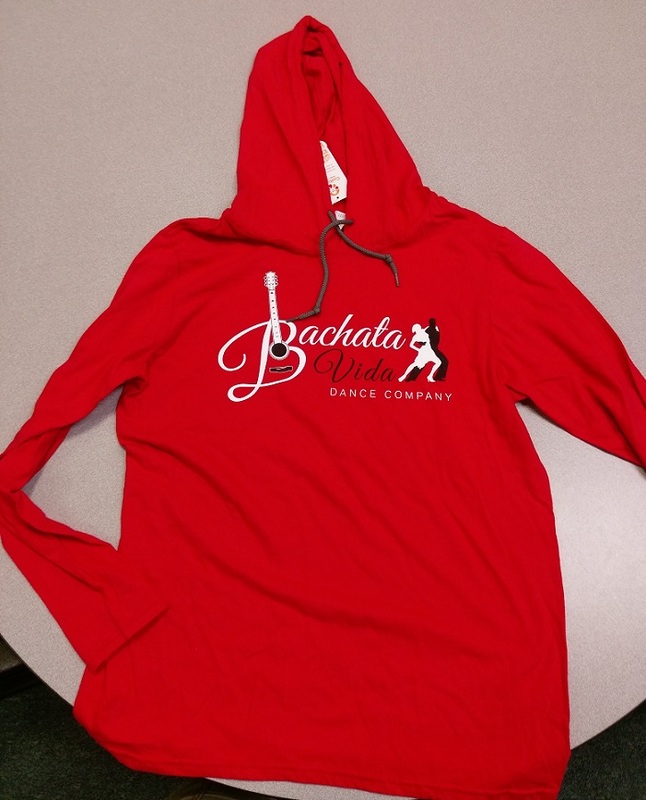 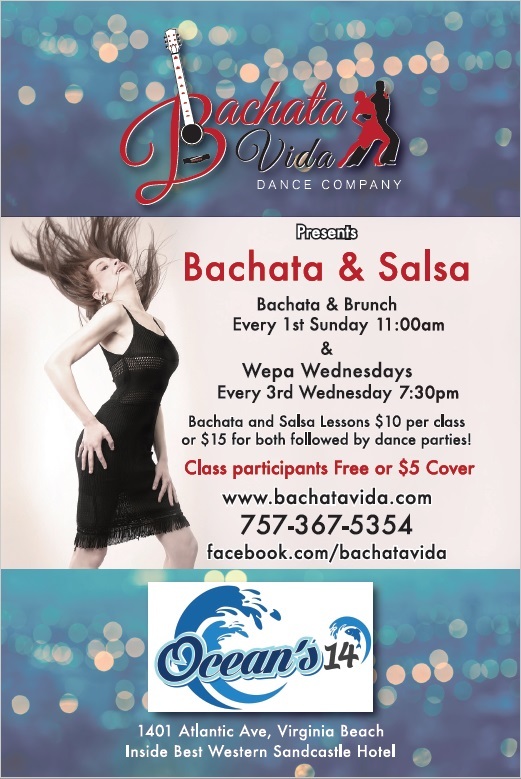 Bachata Vida Dance Company brings bachata salsa to live here in Coastal Virginia! 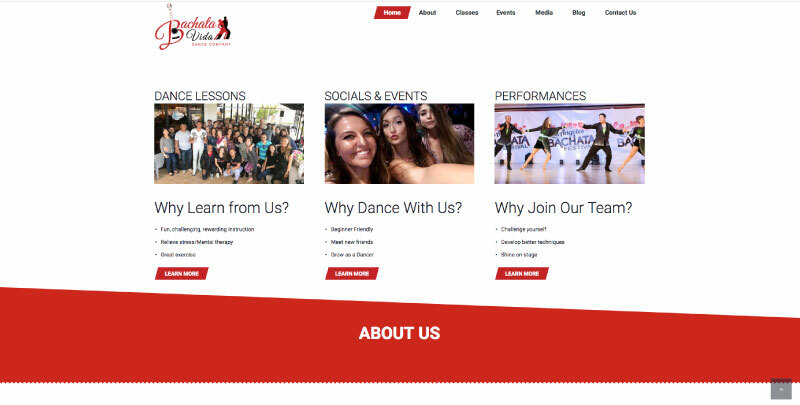 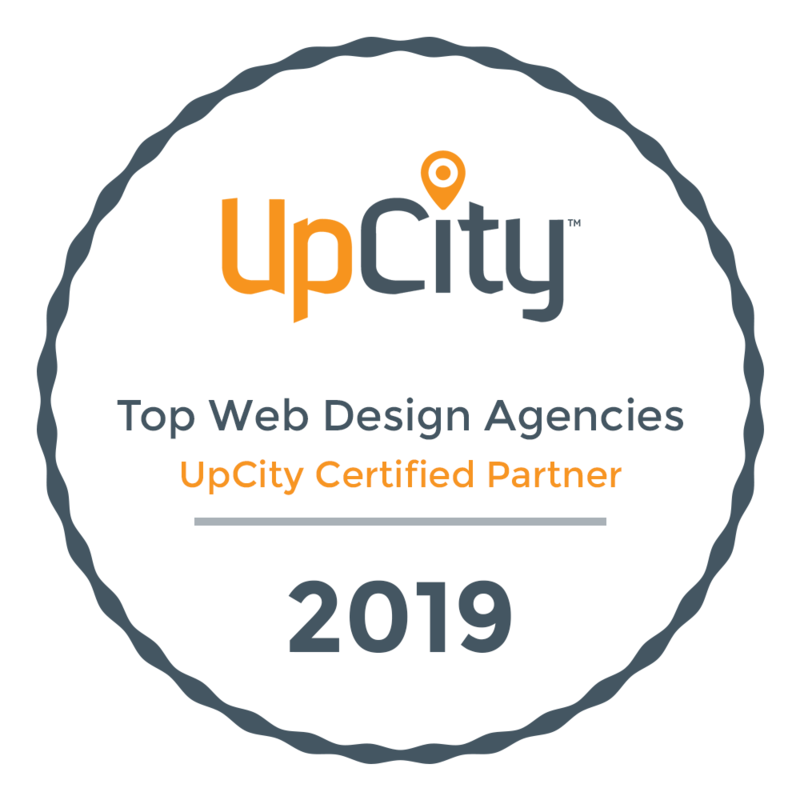 CCM is proud to have designed their logo, marketing collateral, website and more.